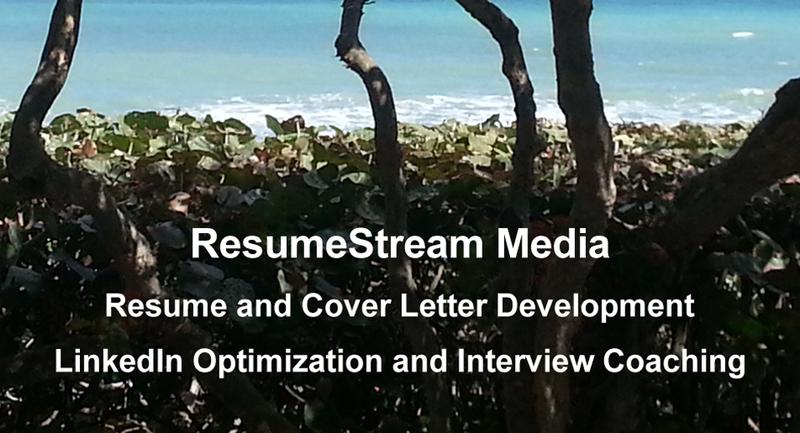 ResumeStream Media is a career management firm in Riverhead, N.Y. that specializes in resume and cover letter development, LinkedIn® Profile Optimizations and interview coaching specifically tailored to your long-term career goals based on what hiring managers and recruiters are looking for. With clients around the world and with 25+ years of managerial experience AND currently serving as a Corporate Recruiter placing candidates for world-renowned brands for roles across the US, we have mentored hundreds of clients, providing positive, detailed guidance that have driven personal and professional growth. ResumeStream Media are Certified Professional Resume Writers (CPRW) as recognized by the Professional Association of Resume Writers and Career Coaches. If you are looking for friendly, personal guidance and expertise in career management, please email us at: resumestreammedia@gmail.com and begin your journey today!